We had a great meeting with Brad, he was incredibly interested in the property. Things didn’t work out schedule-wise. 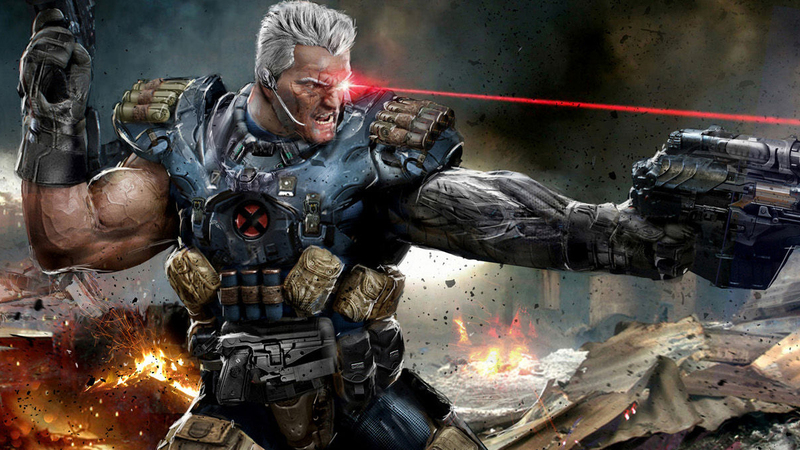 He’s a fan, and we love him, and I think he would’ve made an amazing Cable. The two actors that remain near the top of the list to play Cable are Michael Shannon (Nocturnal Animals) and Stranger Things’ David Harbour, according to insiders. Both of these actors have the physical presence and acting chops to pull off the mutant-warrior-from-the-future straight man to Reynolds’ wounded-but-wisecracking-death-machine funny man, but we can’t help but feel a little bummed that Pitt is already out of the running for his first-ever role in a superhero movie. What do you think? Sound off in the comments section below! Deadpool 2 is expected to start shooting in June and wrap in September, for a planned early-2018 release. Infinity War: Did You Survive the Cosmic Coin Toss?